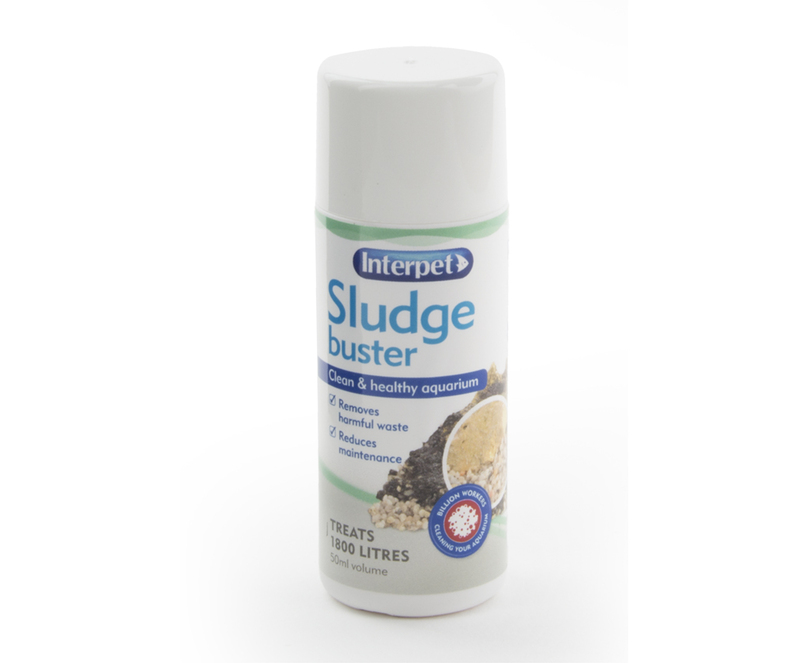 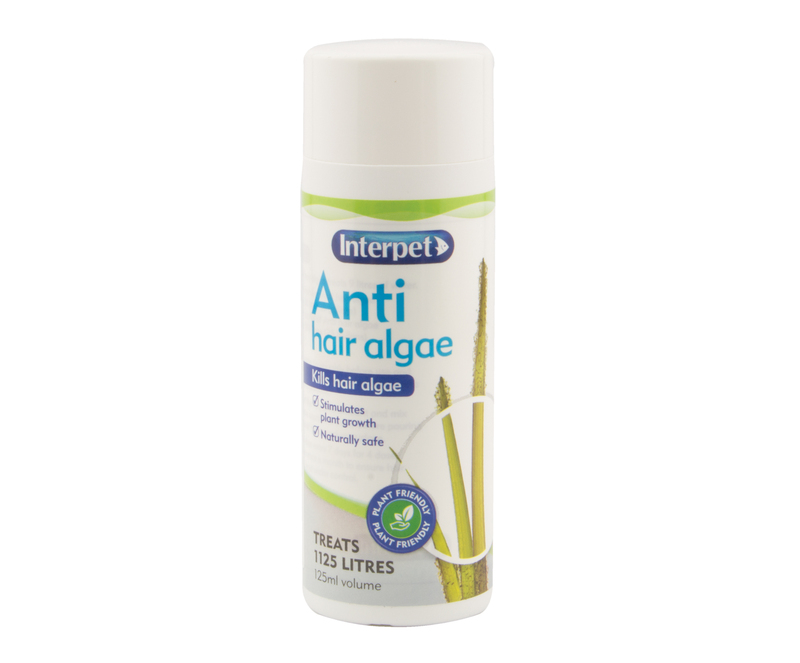 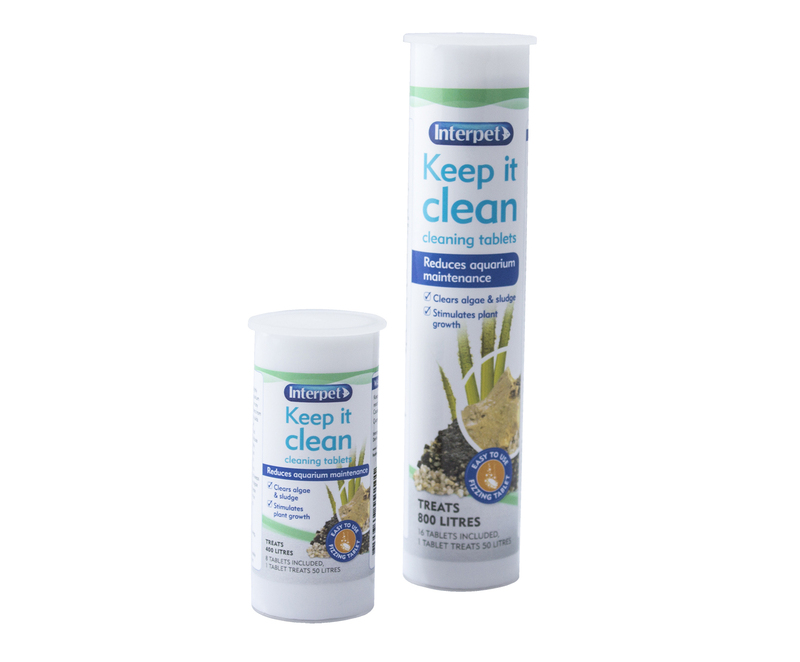 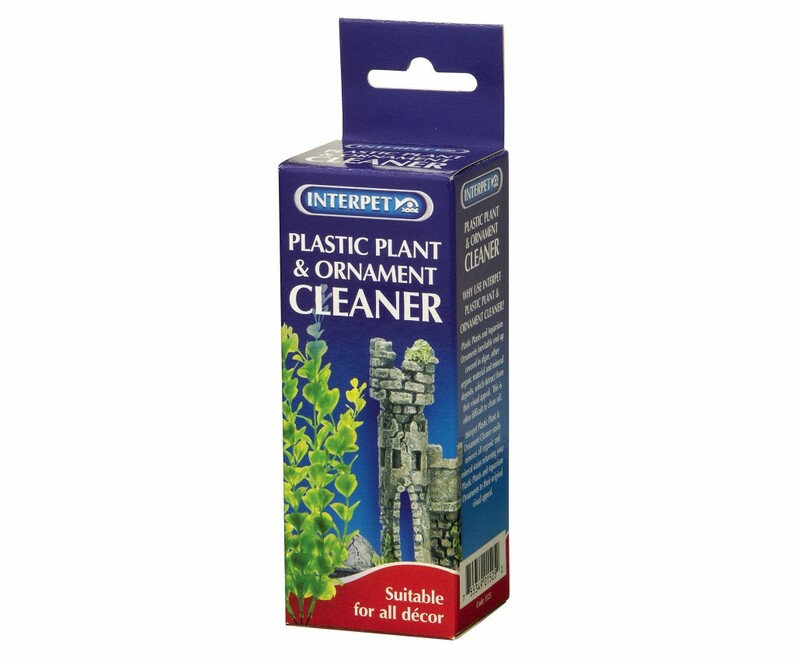 Use for: Removing unsightly algae and organic and mineral deposits from your plastic plants and ornaments as part of your regular maintenance. 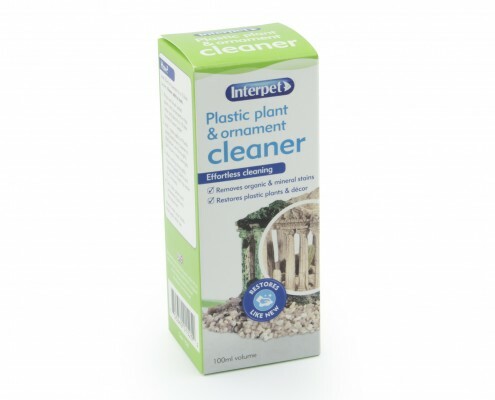 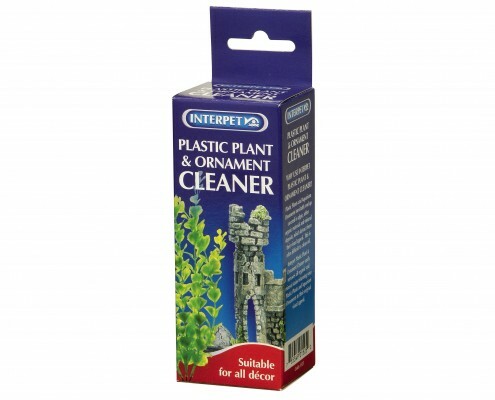 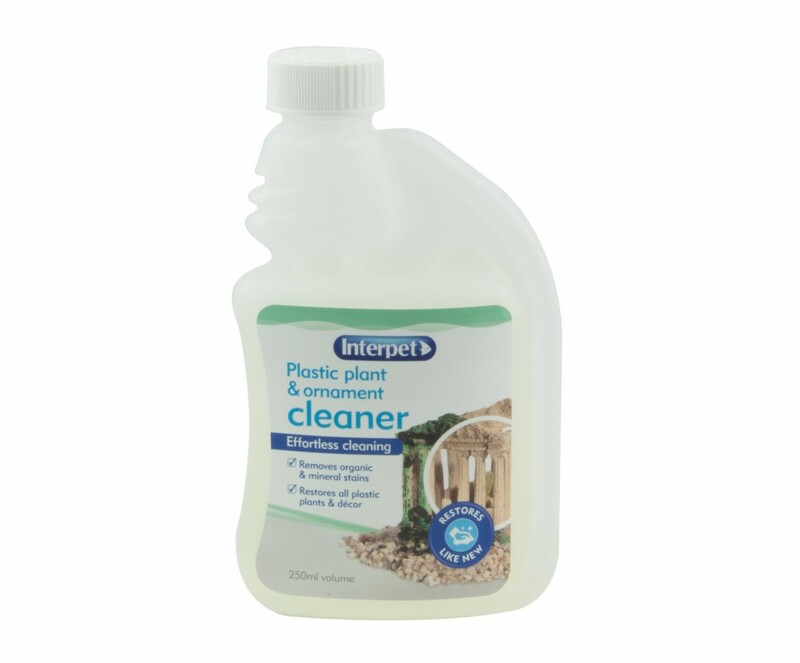 Plastic Plant and Ornament Cleaner should never be used in the aquarium. 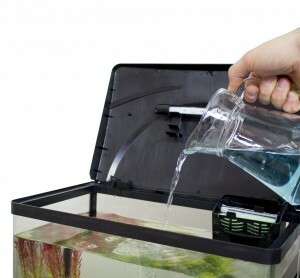 After cleaning, items should be thoroughly rinsed before being put back in the tank. 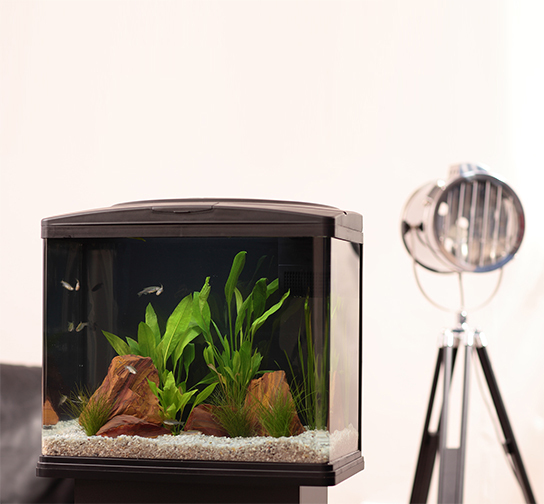 This treatment will damage the aquarium and its contents if it is introduced. Add 20ml of Plastic Plant and Ornament Cleaner to the bucket, stir thoroughly and leave to soak overnight. 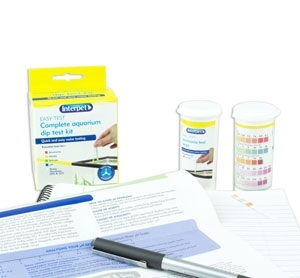 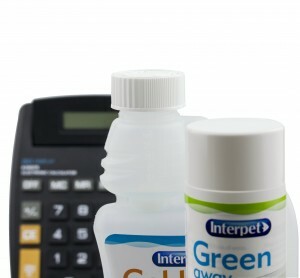 If using 250ml Bottle measure 20ml using the measuring device on the bottle.